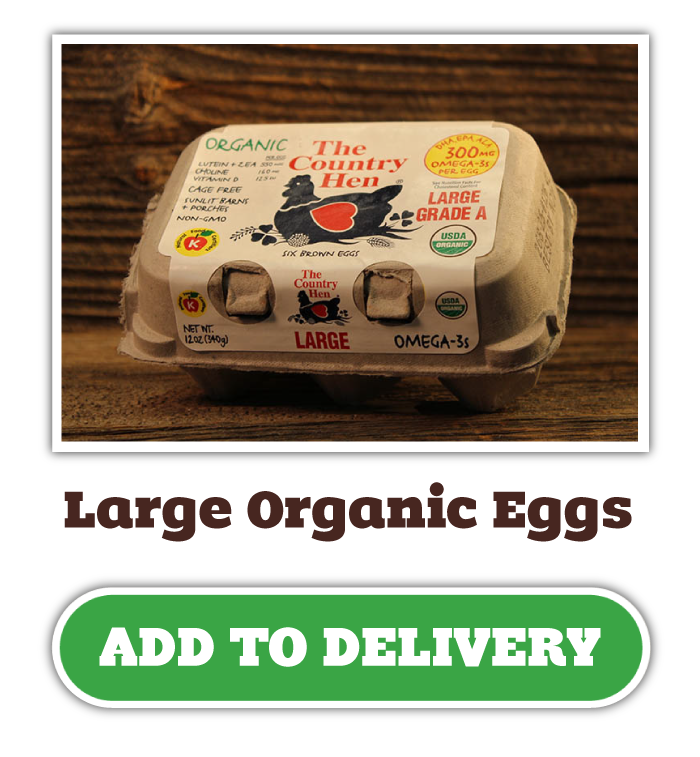 Recipe - Deviled Eggs :: Crescent Ridge Dairy - Serving Greater Boston with home delivery of milk, meat, and more! What happens when you combine two of the best breakfast foods ever? You get one of the best dynamic duo food pairings ever. 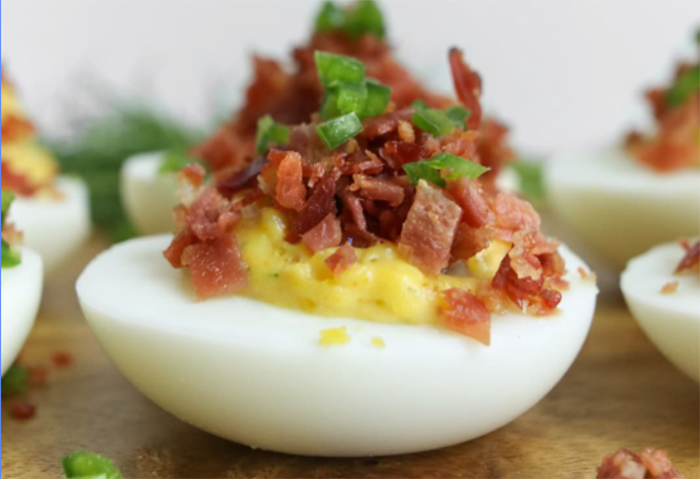 Let’s be real, deviled eggs are as basic as recipes come. 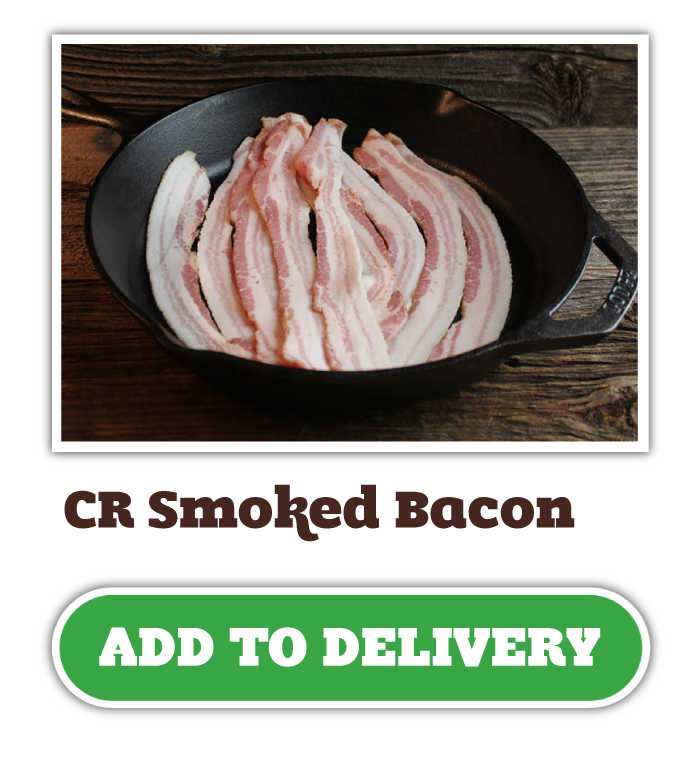 But we have local ingredients that can transform this simple dish into the talk of your party or family gathering!